Humans have become so powerful that we have disrupted the functioning of the Earth System as a whole, bringing on a new geological epoch – the Anthropocene – one in which the serene and clement conditions that allowed civilisation to flourish are disappearing and we quail before ‘the wakened giant’. The emergence of a conscious creature capable of using technology to bring about a rupture in the Earth’s geochronology is an event of monumental significance, on a par with the arrival of civilisation itself. 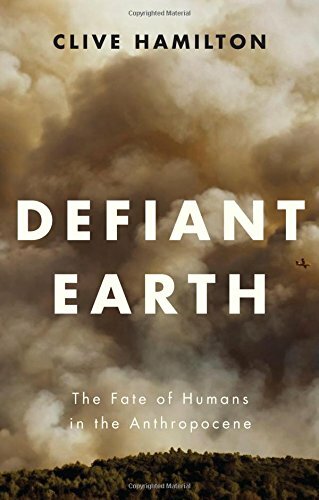 At the same time, all attempts by progressives to cut humans down to size by attacking anthropocentrism come up against the insurmountable fact that human beings now possess enough power to change the Earth’s course. It’s too late to turn back the geological clock, and there is no going back to premodern ways of thinking.